This city known as the Pearl of the Danube offers a variety of tourist attractions to be visited. The name is the composition of three cities called, Óbuda, Buda and Pest, and they formed a single in 1873. It is also known as a Spa Town because has 118 springs, which some are natural and other artificial. 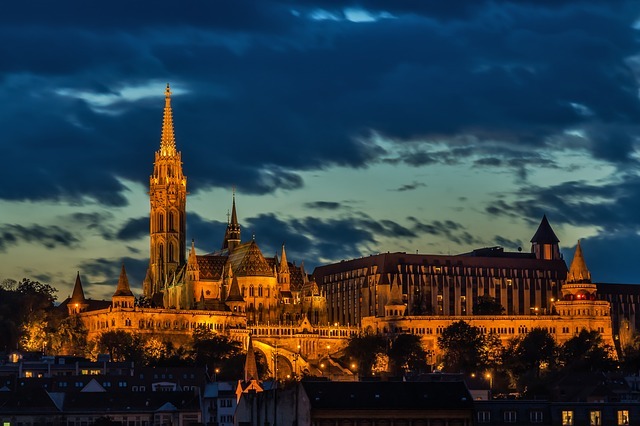 In addition, it is one of the most beautiful in Europe and has several areas of World Heritage Sites, as Buda Castle, Andrássy Avenue, Heroes’ Square and the Millennium Underground Railway. 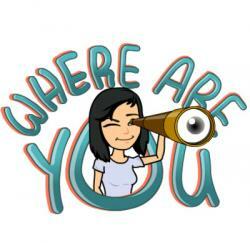 For this reason, we recommend and mention the most popular areas, including the March festivities. If we start with the holidays, March 15 is a date that will not be forgotten. It is their national holiday because it commemorates the victory in the war for independence against the Austrians. Its inhabitants proud and smiling take snaps tricolour with the colours of the Hungarian flag. Then, it starts the Spring Festival of Budapest. There are nearly 200 cultural events, which include concerts of symphonic music, dance and opera. There are activities that take place in the outdoors and other iconic theatres in Budapest. The last days of March, the Fringe Festival of Budapest is celebrated. A lot of singers (Hungarians and foreigners) and alternative bands participate at this event. It is something like a huge Talent Show at the cost of the production price. Ever since its creation, Fringe has been an open festival providing an opportunity for aspiring artists and amateur groups to showcase their talents. Furthermore, in Easter, takes place the Festival of Jazz and wine. Located at the City Hall Park of Budapest, wine lovers can taste some of the best Hungarian vintages while listening to Hungarian jazz bands. If on the other hand, you also want to explore the capital, there are several places that you should visit and can’t be missed. 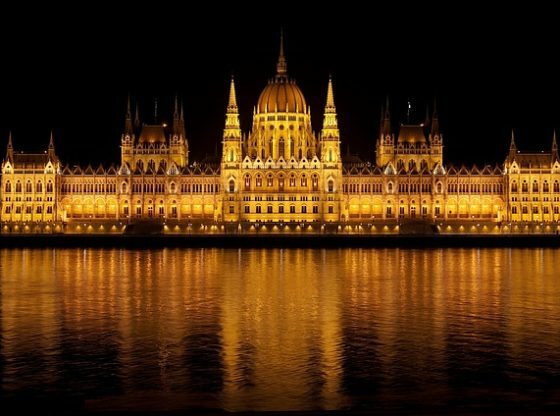 The parliament of Budapest is the most representative building of Budapest and one of the most famous in Europe. It is the third largest parliament in the world, behind Romania and Argentina. It is the seat of the National Assembly of Hungary and one of Europe’s oldest legislative buildings of Budapest and whole Hungary. You can access and admission is free to citizens of the European Union. Buda Castle in Budapest was also called the Royal Palace. Built in the 14th century, was declared a World Heritage Site in 1987. It is the historical castle and palace complex of the Hungarian kings. Situated in Castle District, is recognised for its Medieval, Baroque, and 19th-century houses, churches, and public buildings. It is home to a number of cultural institutions as the Szénchenyi Library, the National Gallery and the Budapest History Museum. It is rising 48 meters above the Danube. The Chain Bridge of Budapest was the first permanent stone-bridge connecting Pest and Buda, and only the second permanent crossing on the whole length of the river Danube. It is one of the symbolic buildings of Budapest and was opened in 1849. The whole length of the bridge amounts to 350 meters is supported by two solid pillars and guarded by four lions. Labyrinth of Buda Castle or Budavári, the unique calcareous tuff caves of the Castle Hill were created as an effect of the hot water springs at the dawn of the history of the Earth. It was the biggest and the best-arranged part of the cave system under Buda Castle that could be visited. The labyrinth is located 16m under the surface. It had many different uses as a refuge, as a wine cellar, as a jail, even as a military hospital, among others. Before, you could visit and admire their paintings, fountains, columns and statues. But, On 29 July 2011, the police and members of the Inspectorate for the Environment stormed the Labyrinth of Buda Castle. They were ordered to gather their belongings immediately and closed the access. Today you can only walk with small lights. The Fishermen’s Bastion is a viewing terrace, with many stairs and walking paths. Its seven towers represent the seven Magyar tribes that settled in the Carpathian Basin in 896. The Bastion takes its name from the guild of fishermen that was responsible for defending this stretch of the city walls in the Middle Ages. The opera house of Budapest stands as one of the most beautiful Neo-Renaissance buildings in Europe. Designed by Miklós Ybl, one of Europe’s leading architects in the mid to late 19th century. It is considered to be amongst the best opera houses in the world in terms of its acoustics and has an auditorium that seats 1261 people. The Heroes’ Square of Budapest, it has been declared UNESCO World Heritage Site. The monument consists of two semi-circles on the top in which the symbols of War and Peace, Work and Welfare, Knowledge and Glory can be seen. At the centre of Heroes’ Square stands the Millennium Monument, designed in 1894 by Albert Schickedanz and completed 35 years later. The column is topped with a statue of the archangel Gabriel. Around the base of the monument are a number of equestrian statues honouring the seven chieftains of the Hungarian tribes who, led by Árpád, conquered the area now known as Hungary. The Citadel of Budapest, located upon the top of the strategic Gellért Hill. The Citadel was erected in 1854 by the Habsburgs, after the suppression of the 1848-49 Hungarian revolution and war of independence. Its structure is 200m long, 60m wide and up to 6 m thick. The Jewish Synagogue of Budapest is the second one of the largest in the World, after Jerusalem. It became the centre of the Jewish religion. This building is 53m long and 26m wide. It has a capacity of 2,964 seats (1,492 for men and 1,472 for women). Outside, there is the Synagogue Complex formed by the Jewish cemetery, the Jewish Museum, the Temple of Heroes and the Raoul Wallenberg. This sculpture, built in 1991, it resembles a weeping willow whose leaves bear inscriptions with the names of victims and dedicated to the memory of the Hungarian Jews that perished in the Holocaust. Aquincum important town in the Roman province of Pannonia; its ruins have been excavated in northern Budapest. The town was founded in 400 BC, after the conquest of the Celts. The ruins were discovered around the end of the 18th century and are one of the greatest archaeological parks of Hungary. While walking around these ruins you will find remains of public baths, a central heating system, a basilica, a covered market hall, and many more interesting relics. The inhabitants of Budapest called “aquincenses” or “aquineos” for belonging to this area. St. Stephen’s Basilica is the largest church in Budapest and can hold up to 8,500 people. It has a width of 55m and length of 87m. It is one of the two tallest buildings in Budapest at 96 metres. It is named in honour of Stephen, the first King of Hungary (c 975–1038), whose right hand is housed in the reliquary. Visitors may access the dome by elevators or by climbing 364 stairs for a 360° view overlooking Budapest. 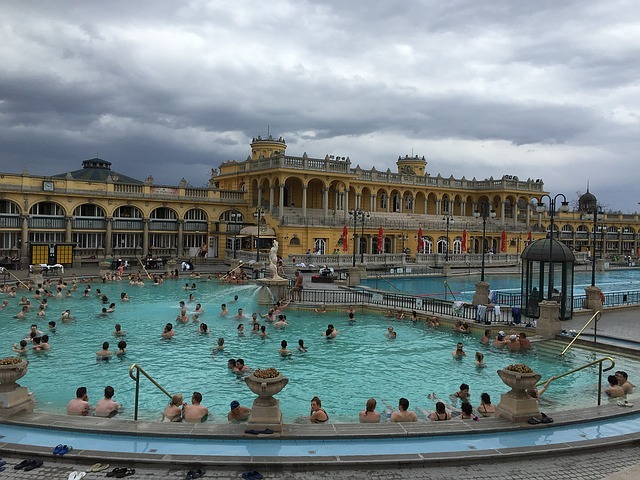 Széchenyi Spa, one of the largest bathing complexes in Europe. It opened in 1913 and has a neo-Gothic style. It has 15 pools, 3 of which are exterior, a fancy pool with water streaming and an effervescent bath. A must during your visit to Budapest. Other services are saunas, wellness-centre and gym. Gellert Spa is famous for its main hall with gallery and glass roof, built in Art-Nouveau style. It has been used as a filming location. The hot spring water is rich in magnesium, calcium, sulphate-chloride, hydrogen-carbonate, fluoride ions, and sodium. It also has 3 outdoor pools, 2 effervescent bath, 8 thermal baths, saunas, and massage services. 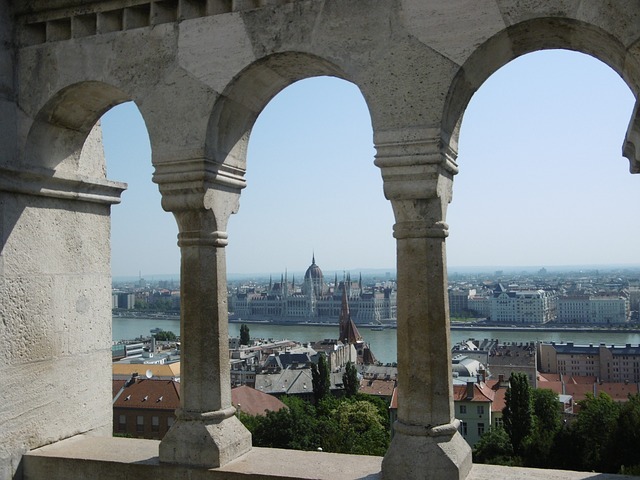 The Danube cruises: There’s more than one way to admire the beauty of the Danube River, the magnificent scenic divider and connector of Buda and Pest. Embark on a relaxing daytime sightseeing cruise that includes a stroll through Margaret Island, or add a romantic touch with an evening cruise that’s accompanied by dinner and dancing beneath the stars. The price is cheaper than other cities like Paris, London or New York. Moreover, after the sightseeing, it is time for shopping. The street Vaci utca and Andrássy Avenue are the main thoroughfares lined with shops and stores. Vaci utca is a pedestrian street offering souvenir stores, restaurants and cafes. It is located parallel to the Danube and leads to one of the gates of Budapest, currently Vörösmarty Square. Furthermore, the Andrássy Avenue links Erzsebet ter square with Heroes Square. It was built in 1872. Lined with spectacular Neo-renaissance mansions and townhouses featuring fine facades and interiors, it was recognised as a World Heritage Site in 2002. We also find restaurants, exclusive boutiques like Armani, Dior, Louis Vuitton, and the Budapest Opera. Finally, we highlight their coffees and cakes. The Hungarians love the sweet. The Gerbaud Bakery, located on Vörösmarty Square, is one of the greatest and most traditional coffeehouses in Europe. It was founded in 1858, has over 300 seats and it offers a wide choice of delicious cakes. Another property, for tasting a nice coffee, is the Central Cafe. As the grandest of all historic Budapest coffee houses, the Central was not only a place for drinking coffee and nibbling cakes but a meeting place for writers, poets, editors and artists. They offer delicious meals, delightful desserts, refreshing drinks and traditional Hungarian dishes.